In today’s digital society parents can be more informed than ever before about where, what and how they buy their products. And if there is one market that hasn’t been hit by the drop-in consumer spending, that’s the kidswear market. The modern-day parent is an omnichannel shopper, moving between high street, online, mobile, or even browsing and buying via social media. Parents are time-poor, and efficiency in-store is the key to targeting this demographic and encouraging return shopping visits. Retailers selling items for the kids market, such as clothing, prams, furniture or toys, need an EPoS and retail management system that can manage multiple types of stock, centrally consolidate all your sales, stock and customer data, and help you empower your staff with access to vital information right when they need it. Complex product matrix which offers faceted attributes, helpful when implementing a digital strategy. Allow customers to pay on account over time, helpful for new parent purchases. Shop floor selling in-store or at events such as pop ups, concessions, exhibitions or launches e.g. at parent and toddler groups. Complete warehouse management module for growing your retail business. Use loyalty schemes to keep parents and customers returning with points schemes, discounts and promotions. The Gift Card feature in Cybertill’s RetailStore platform allows you create and sell your own omnichannel Gift Cards that customers can then redeem in-store and online. The Cybertill system records customer addresses and tracks orders, which creates a database for use in promotions and mailings. Cybertill’s RetailStore platform is more than just point of sale. It’s a complete retail management solution perfect for large or growing retailers. Cybertill’s RetailStore platform gives you immediate visibility of every transaction, operational efficiency, in-store and online integration, multi-store live inventory and reporting, deep dive stock and profit analysis, and easy scalability. You’d be surprised how much your current point of sale solution is holding you back. 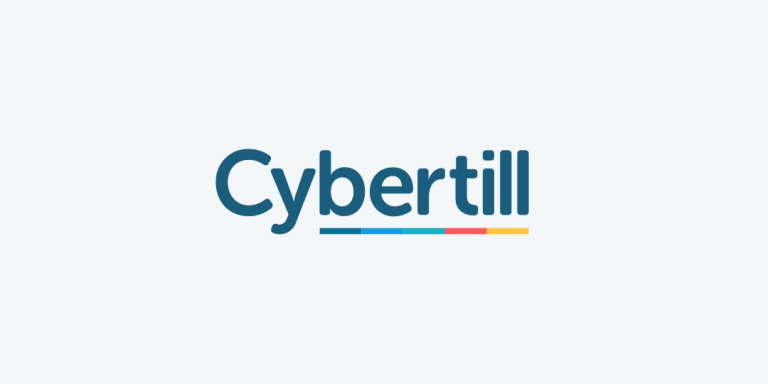 Cybertill can help automate processes, maximise profits, and empower your workforce. See for yourself. Book a demo today.